Ms. Vanden Eykel was an International Elite Gymnast and a member of the US National Team for three years. As a two-time National Champion, she represented the USA in numerous competitions all over the world. Thereafter, she not only competed for UCLA but was also the team’s undergraduate assistant coach and a member of the UCLA Bruin Athletic Counsel. Notwithstanding Ms. Vanden Eykel’s athletic success — academic success has always been her main focus. In high school, she was elected secretary of both her Student Counsel and National Honor Society and ultimately graduated valedictorian of her class. Thereafter, Ms. Vanden Eykel attended UCLA and became a recipient of UCLA’s Golden Paw Award for academic and athletic excellence. 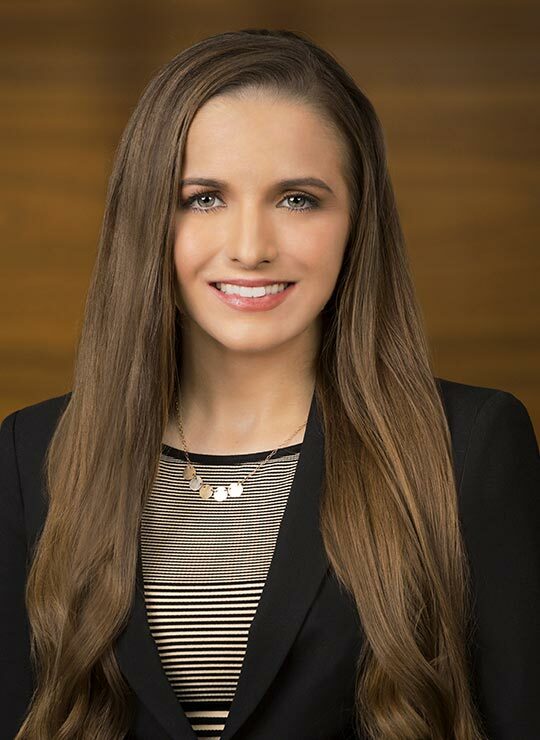 Continuing in her academic success, she was a member of the Order of the Barristers and excelled in Baylor Law School’s Dawson & Sodd, P.C., Moot Court Competition where she and her teammate won best first-year team and second- place team overall thereby showcasing their appellate advocacy skills. As a result of this competition, Ms. Vanden Eykel was chosen to compete in the Harold & Joyce Green National Security Law Competition in Washington, D.C. Currently, Ms. Vanden Eykel is a member of the Dallas Bar Association and the Dallas Association of Young Lawyers. 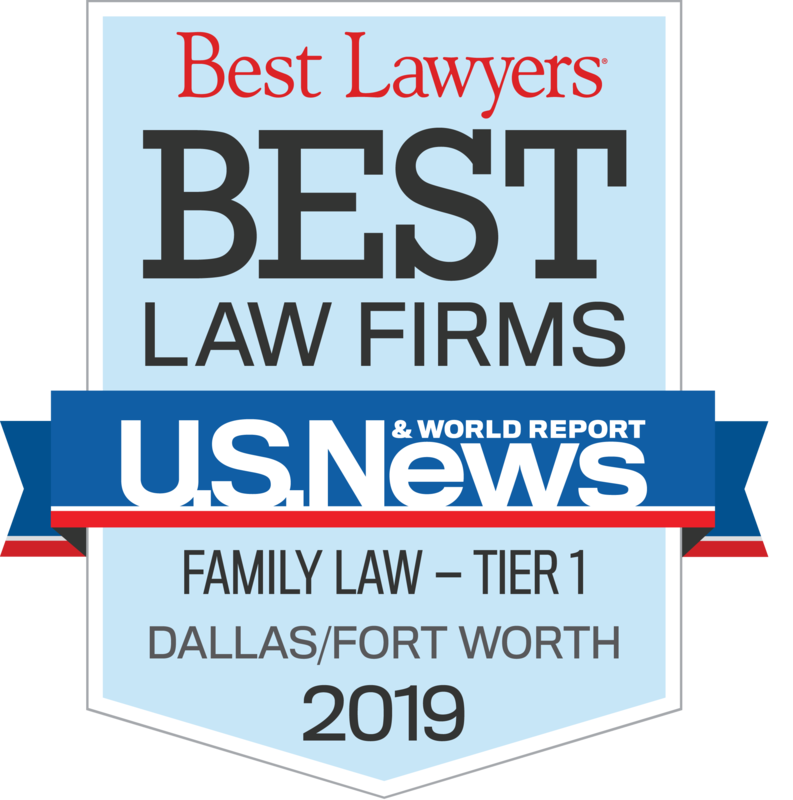 With regards to her long-term goals, Ms. Vanden Eykel admires and respects her father, Ike Vanden Eykel, and hopes to follow in his footsteps as a valued and highly regarded member of the Texas law community.